Sydney has been blessed with a beautiful harbour, one of the world’s finest, if its European discoverers are to be believed. A great way to sight-see Sydney is to hop on a ferry yourself to places such as Taronga Zoo, Manly Beach or Parramatta. They can also take you to the eastern suburbs, such as Rose Bay, Watsons Bay and Double Bay, as well as the northern suburbs of Neutral Bay and Mosman. Ferries were the lifeblood of the city for a long time and still are for a lot of city workers. 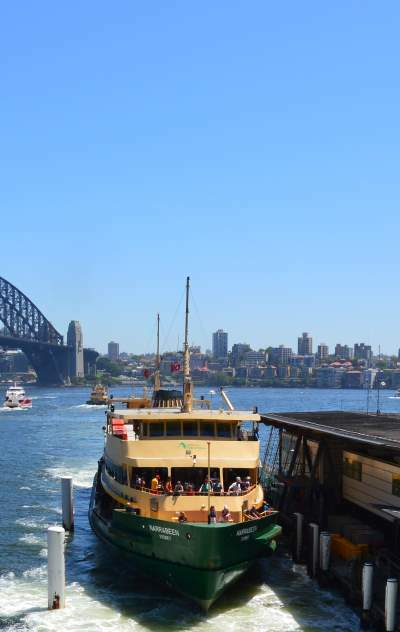 A ferry ride to and from work is one the pleasures for those living in the surrounding suburbs of Sydney Harbour. You can also take ferry or hi speed catamaran rides to Darling Harbour, Taronga Zoo, the Manly beaches and Parramatta. Watsons Bay is another interesting ferry ride, taking you past a number of islands in the harbour, as does the Parramatta Catamaran. 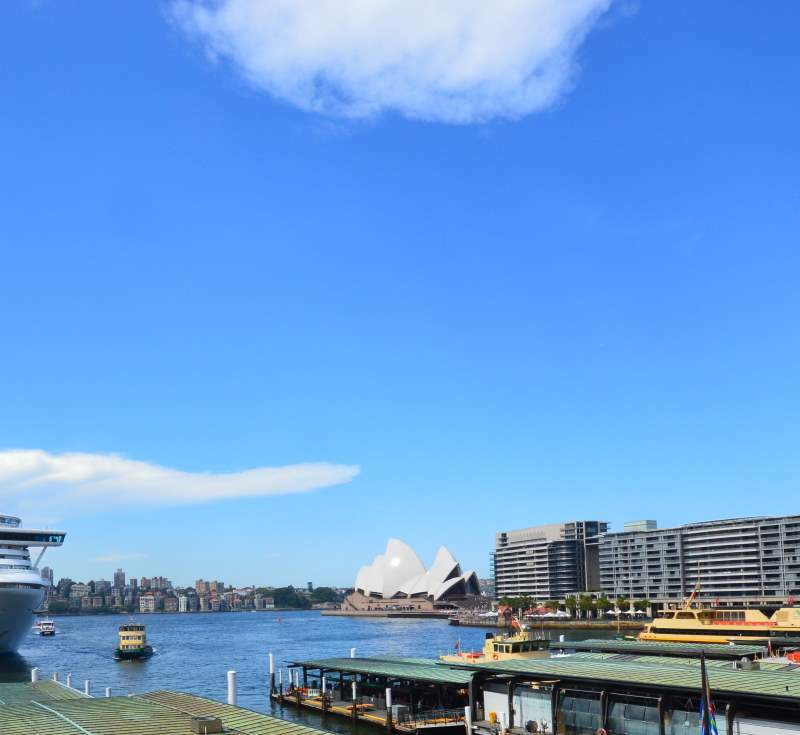 There are also cruises available at Darling Harbour and Circular Quay of the harbour.